Hello there Wottareaders! Book worms like us also usually like to collect stuff related to those novels we love, isn’t it? 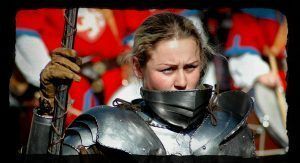 Here are some must-haves for every Fantasy novel lover (don’t know which fantasy saga read next? do this quizz!. 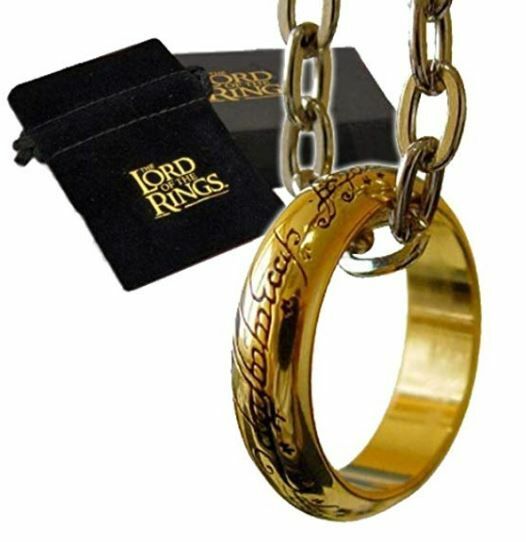 Here you have nine must-have items for a Fantasy Novel fan. I will include a link on Amazon in case you like any of these items. The items here showed are just an example, there are lot of replicas for different prices and alternative versions of the same items. So make sure you take a look before you purchase any of these. Before we start, ever wondered how would your favourite fantasy main characters be if they were League of legends Champions? well, here you have the answer. This saga has a lot of memorable items, and it was difficult to make a choice. 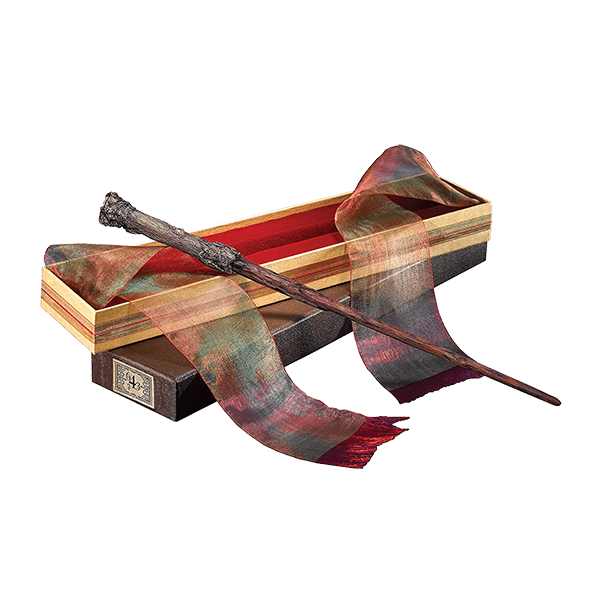 Harry Potter’s wand is still one of the most representative items of the series. Here is a replica of his wand, eleven inches long, its core a single feather from the tail of a phoenix, the same bird that supplied the feather for Voldemort’s. You can purchase it on the following link. Also, if you love Harry Potter you must know that there is an RPG Videogame coming soon! The Valyrian steel sword that belonged to House Mormont until Jeor Mormont gave it to Jon Snow after Jon saved his life. This sword is probably one of the most iconical weapons in Game of Thrones in addition to Needle and Oathkeeper. You probably wanted a Direwolf cub (me too), Longclaw’s pommel looks like a wolf at least. If you are willing to read Game of Thrones, you better check this post first. As stated before, Harry Potter has a lot of emblematic elements. Marauder’s map showed every corner of Hogwarts castle (except for the Chamber of Secrets as you well know) while also identifying every person including animagi. Yeah, Fred and George probably thought Ron sleeping with someone called Peter Pettigrew (Scabbers) is what they call fun. 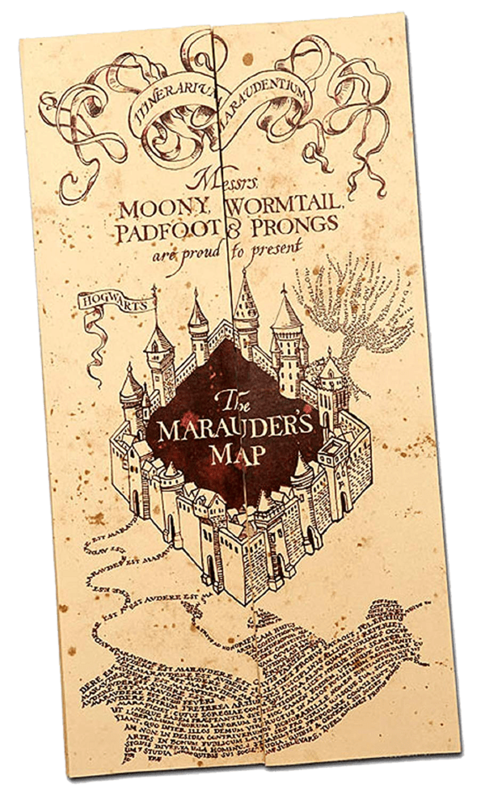 Use your Marauders map wisely, and make Moony, Wormtail, Padfoot, and Prong proud of your mischief. Don’t forget about tapping it and recite, “Mischief managed” when you are done with it! 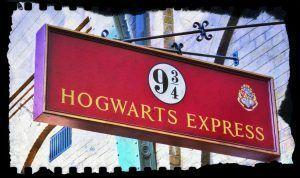 If you like Harry Potter books, you might want to check these other books similar to Harry Potter, you will love them! This is an interesting and romantic gift, quite an original present for a fan of The Da Vinci Code. 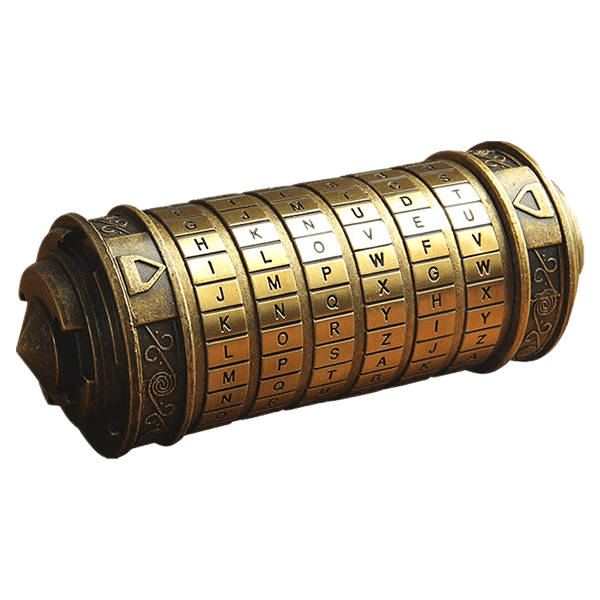 This is a mini replica of a Cryptex, a portable container used to hide secret messages which are revealed after unlocking it using the password. This model’s default password is “I love you”, a perfect present for Saint Valentine’s Day. This list wouldn’t be complete without the One Ring. The artifact that Sauron created in order to conquer the Middle-earth. Fate wanted that an innocent creature, a Hobbit, became his new master. And so a new journey began. You can purchase this replica here. For all the LOTR fans out there, a new tv series of The Lord of The Rings is being produced by Amazon, check all the details in the following post: Amazon Lord of the Rings. Geralt of Rivia’s silver medallion is a symbol of his profession as a Witcher. 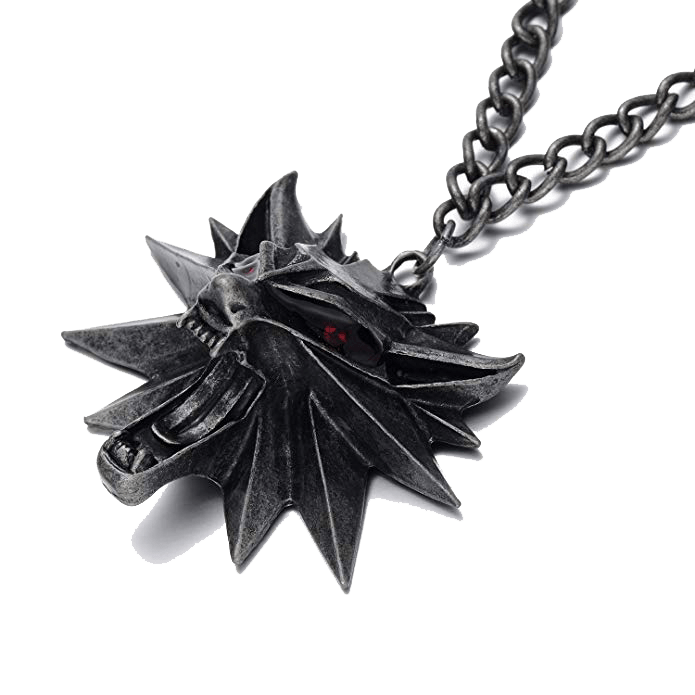 His is shaped in the form of a wolf, the animal that represents the order of witchers where he was trained, the School of the Wolf. This insignia is sensitive to magic, vibrating when a spell is cast or a magical creature is close. You can purchase it here. This replica is not made of silver. Did you know The Witcher is getting a tv series on Netflix? In The Hunger Games the Mockingjay becomes a symbol of revolution, or as Katniss says “something of a slap in the face to the Capitol!”. 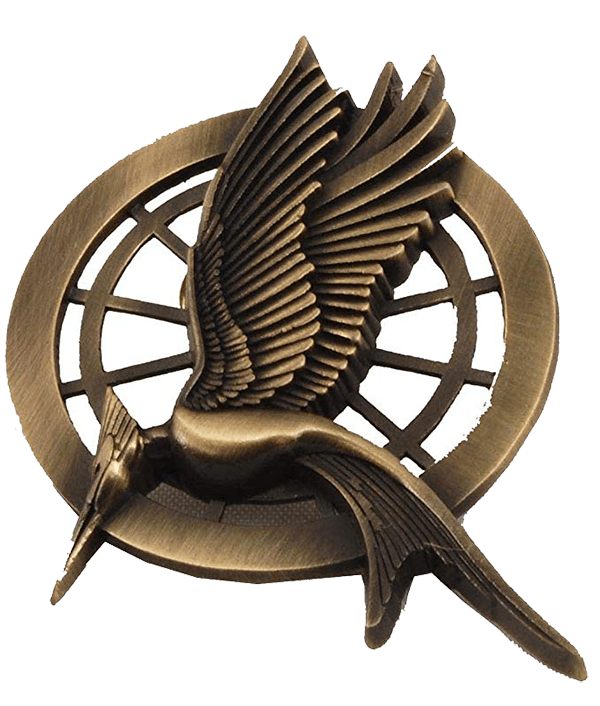 This is why Katniss Evergreens carries a Mocking Jay pin, as a symbol of Rebellion and the same time the reason President Snow banned this symbol. However, the Mockingjay will always be a symbol to face the oppression in Panem. If you haven’t read the novels and you only watched the movies maybe you’ll want to know if the movie adaptation was good enough? just check The Hunger Games Despite the movie. 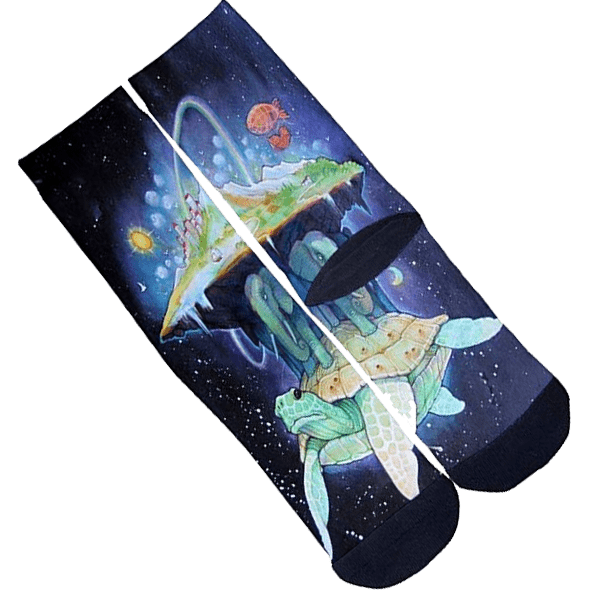 Discworld’s satire couldn’t be better conveyed than they are in these socks. A parody of the fantasy genre at its best. If you don’t know about this series written by Terry Pratchett just check this post Introducing Discworld. You can purchase the socks here. Hope you liked these suggestions, what about you Wottareader which items you consider a must-have?